Located in the center of Tours in the heart of the Loire Chateaux World Heritage area declared by UNESCO, the hotel des Chateaux de la Loire is the perfect place to discover the Loire Valley. 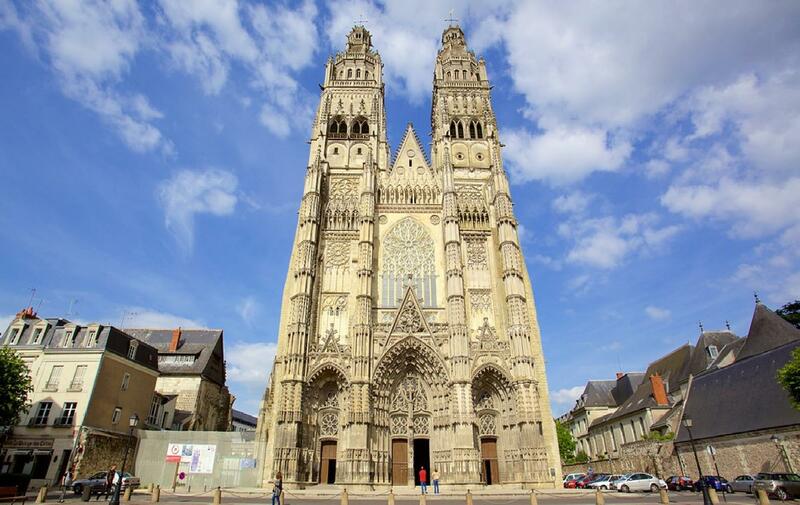 In walking distance, go to the historic center of Tours, visit the St. Martin Basilica, Saint-Gatien Cathedral, historic Tours with its medieval houses and mansions. 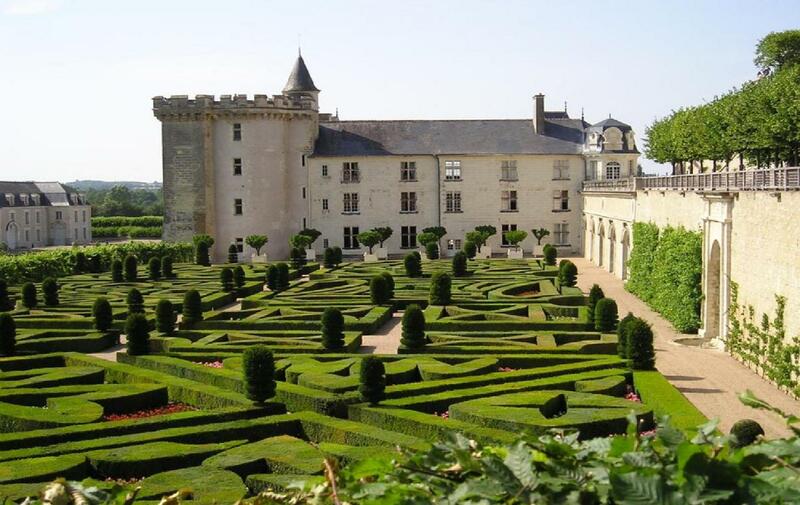 The Loire Valley can also be discovered as you like, following the route of the Loire by bike (the hotel of the Loire Valley proposes bicycle storage that can accommodate up to 20 bicycles) browse the vineyards of Loire wines and visit the cellars: Saumur, Chinon, Vouvray, Touraine. 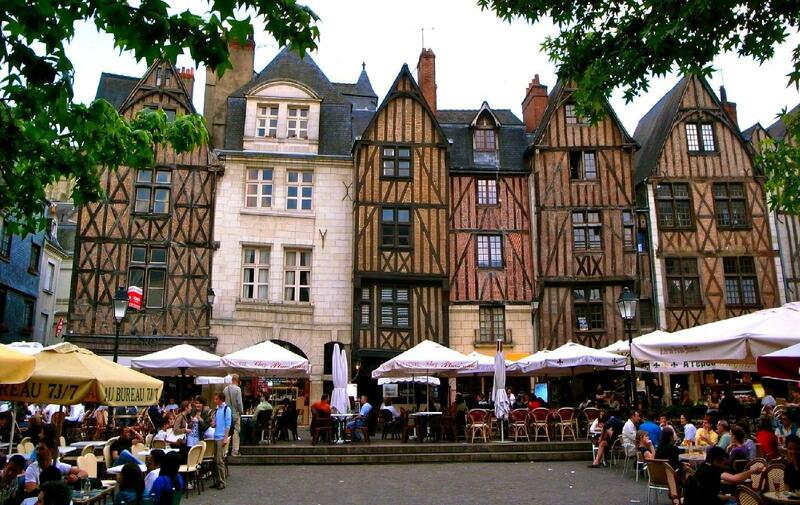 Tours is also a stop not to missed on the way to Saint Jacques de Compostela. 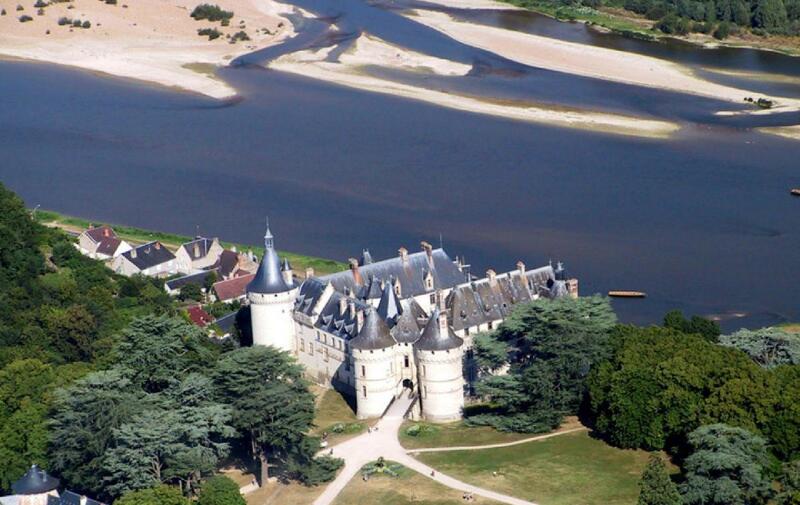 The hotel des Chateaux de la Loire will meet the specific needs of walkers (drying clothes if necessary, early breakfast, luggage ....). The hotel is a 10-minute walk from the convention center. Luggage can be stored for you to enjoy your seminar unencumbered the day of arrival and day of departure. The hotel is a 5 minute walk from the Basilica of St. Martin of Tours. 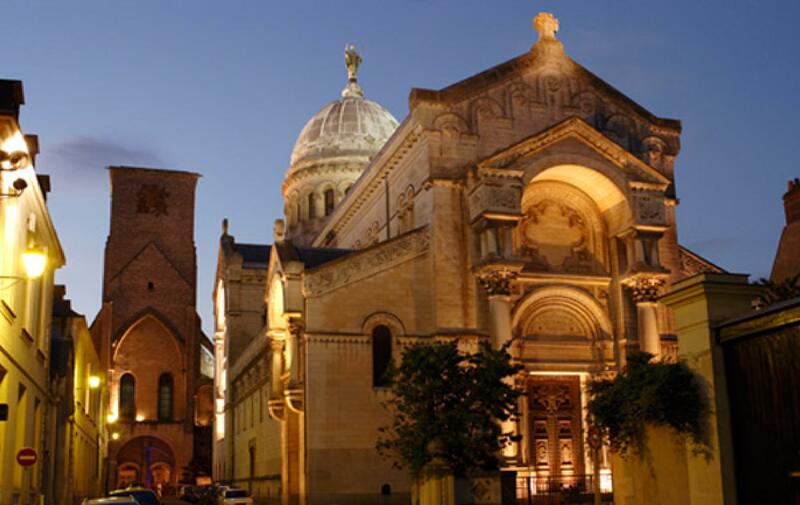 The hotel is a 10 minute walk from the Saint Gatien cathedral in Tours and its famous Colbert Street. 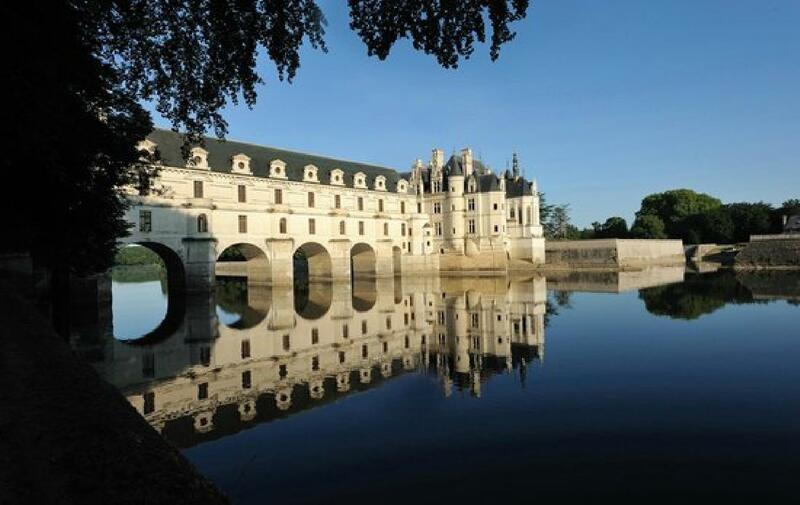 The hotel is 35 kms from Chenonceau castle exceptional due to its original design, the rwealth of its collections, its furnishings, decoration and park. 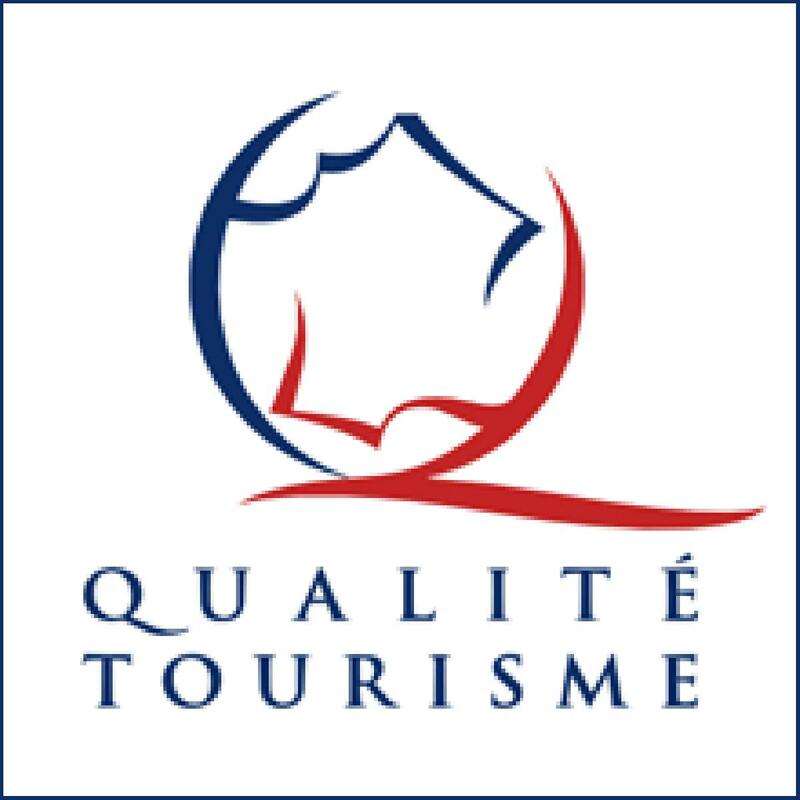 The hotel is located 18 kms from Villandry. Through the four seasons and according to your desires discover the charms of the gardens of Villandry. 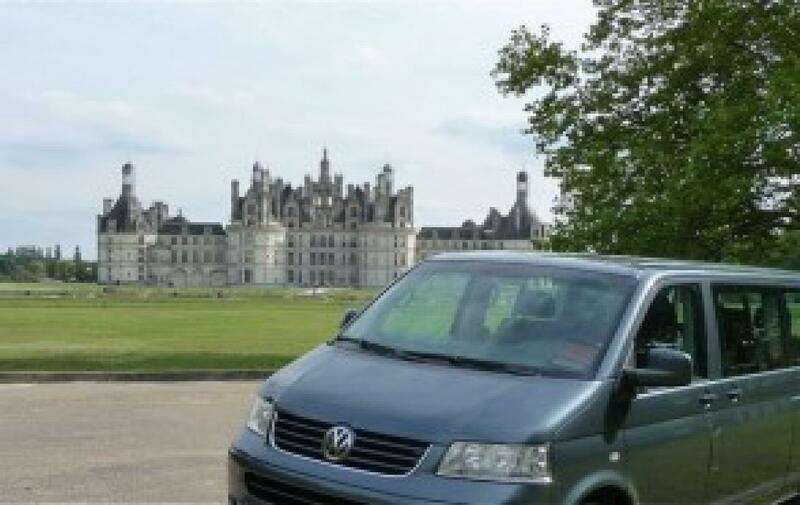 The hotel is 30 kms from the castle of Azay Le Rideau. 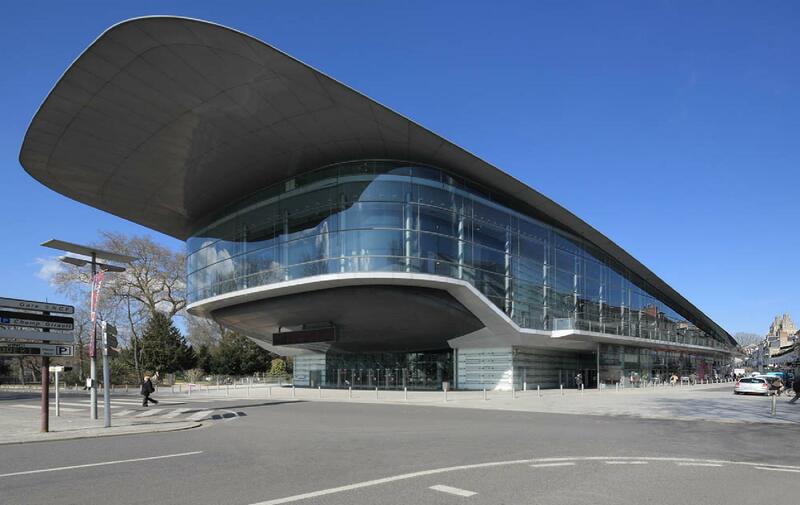 It is built on an island on the Indre. 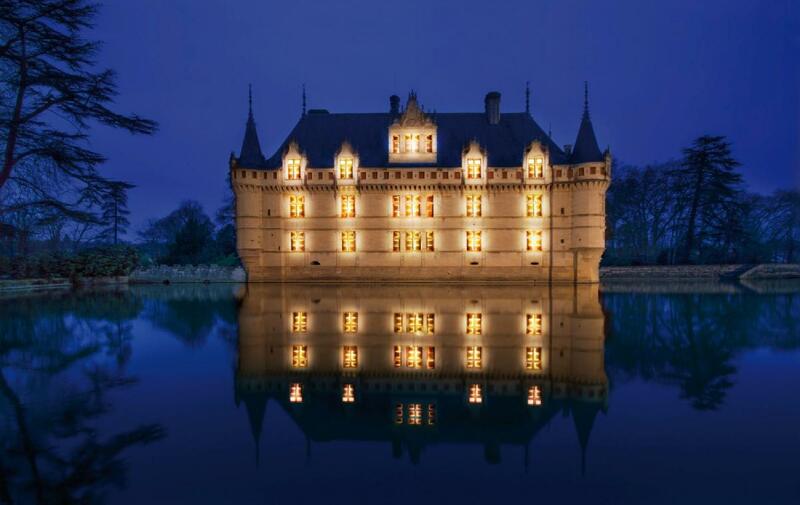 Visit a French Renaissance jewel built in the reign of Francis. 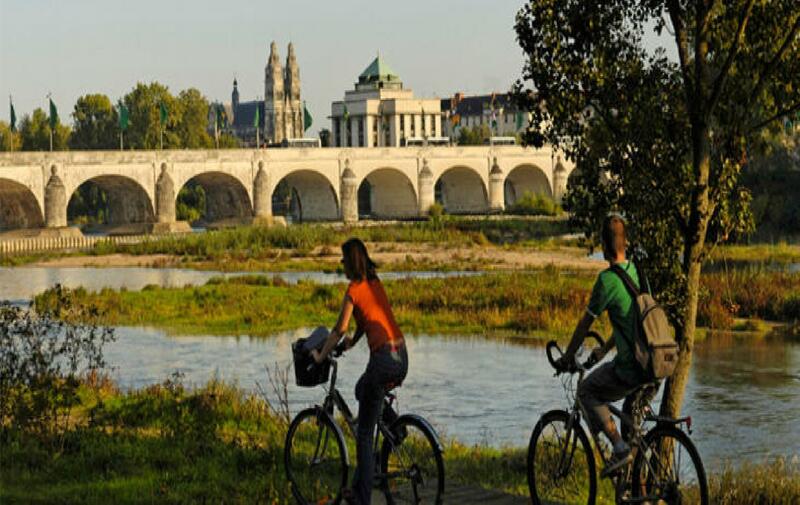 The hotel labeled "Cycles welcome" and "the Loire by bike" guarantees hospitality and quality services for cyclists along the cycle routes.